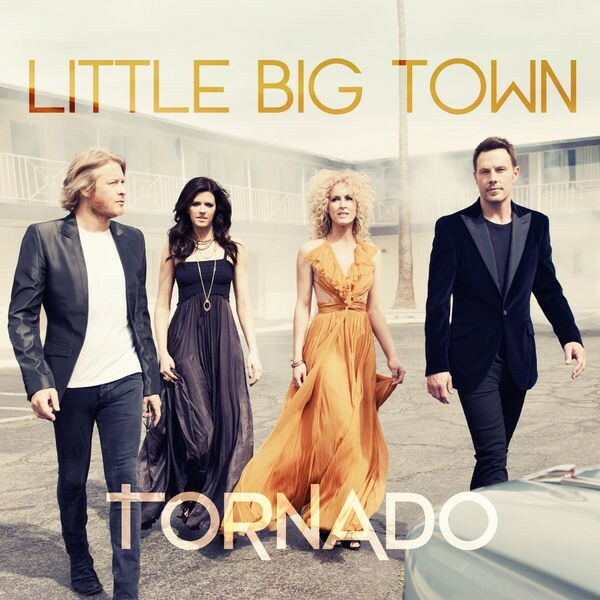 Little Big Town is an American country music band. Formed in 1999, the band has four members: Karen Fairchild, Kimberly Schlapman, Jimi Westbrook and Phillip Sweet. There is no lead singer in the band; instead, they trade lead vocal duties as well as rely on the harmonies of the four members. 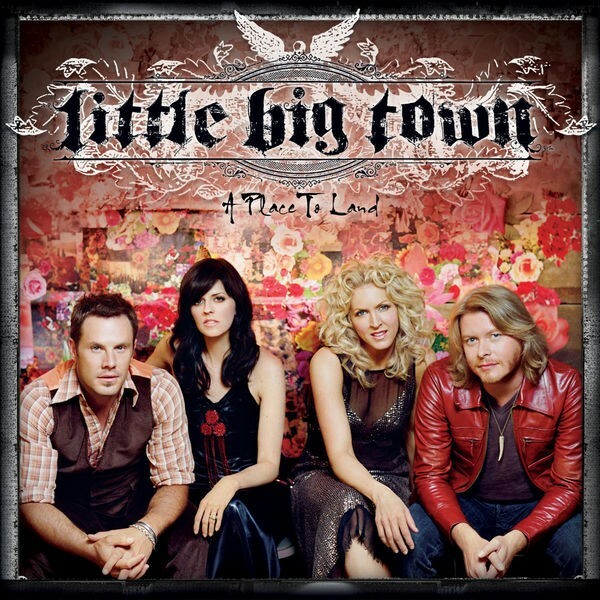 Little Big Town's self-titled 2002 debut for Sony's Monument Records was panned critically and did not sell commercially. 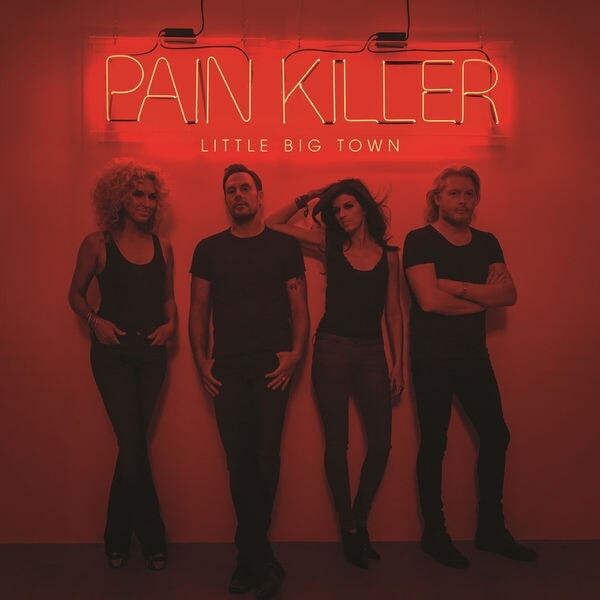 The album had only one minor hit single, "Don't Waste My Time," and it wasn't long before Little Big Town was dropped from the label. 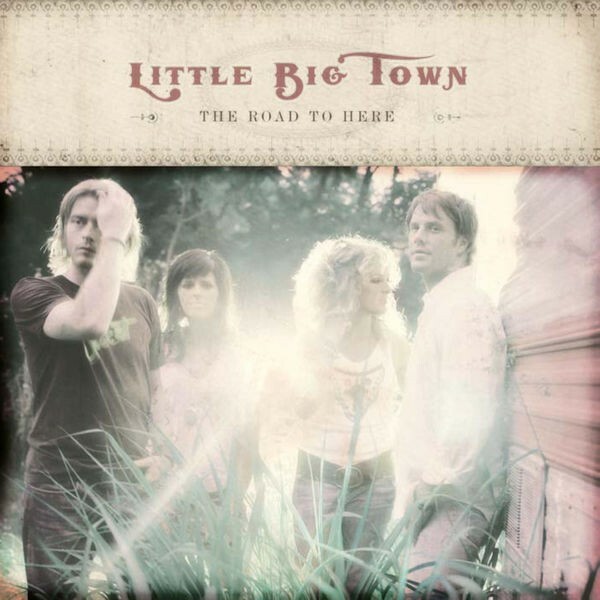 Little Big Town resurfaced on the Equity Music Group label (formed by country singer Clint Black), and on October 4, 2005, released their second album, The Road to Here. The new album was well-received critically, and spawned the smash hit single "Boondocks." Three further singles were released from the album, including the Top 5 hit "Bring It on Home." Their second album with the Equity label, A Place to Land, was released in 2007. Although, not long after its release, the label folded. 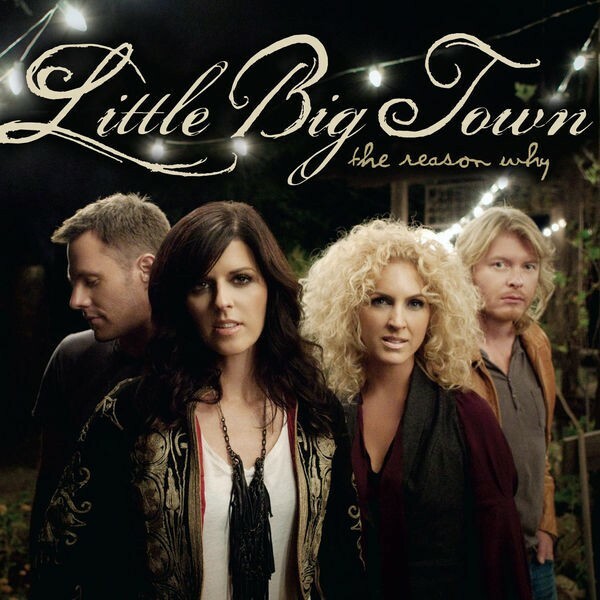 Little Big Town then re-released the album a year later via Capitol Nashville. Two of the album's singles were minor Top 40 hits. In 2010, the group returned with "Little White Church," the lead-off to their fourth studio album, The Reason Why, which was released on August 24, 2010.